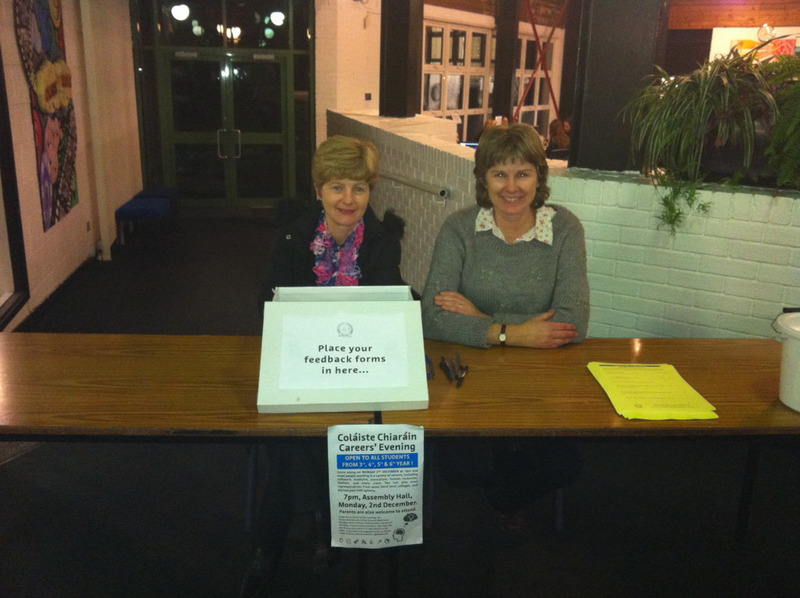 The Parents’ Council hosted another successful Careers’ Evening at Coláiste Chiaráin on Monday 2nd December. The event ran from 7pm – 9pm. There were over fifty volunteers from the community representing various careers from Accountancy to Zoology. 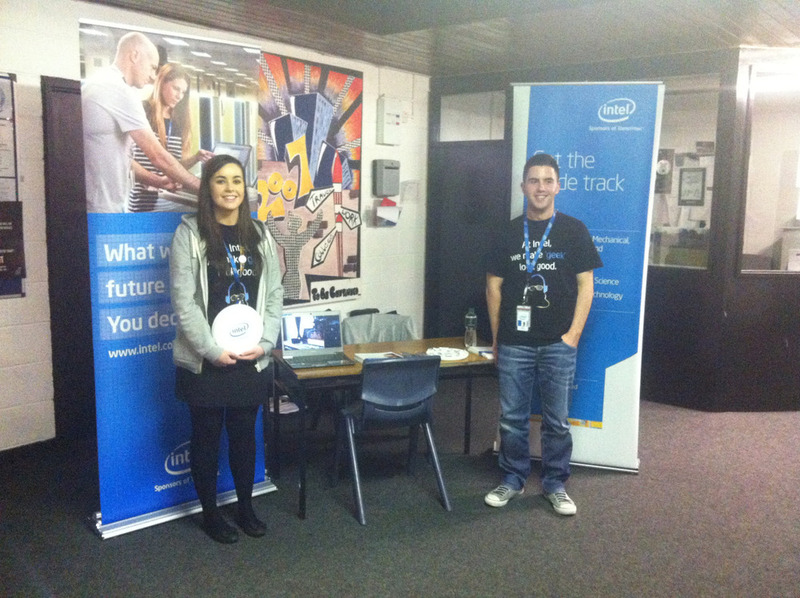 In addition Intel and Hewlett Packard had stands and four third level colleges were set up in the library. 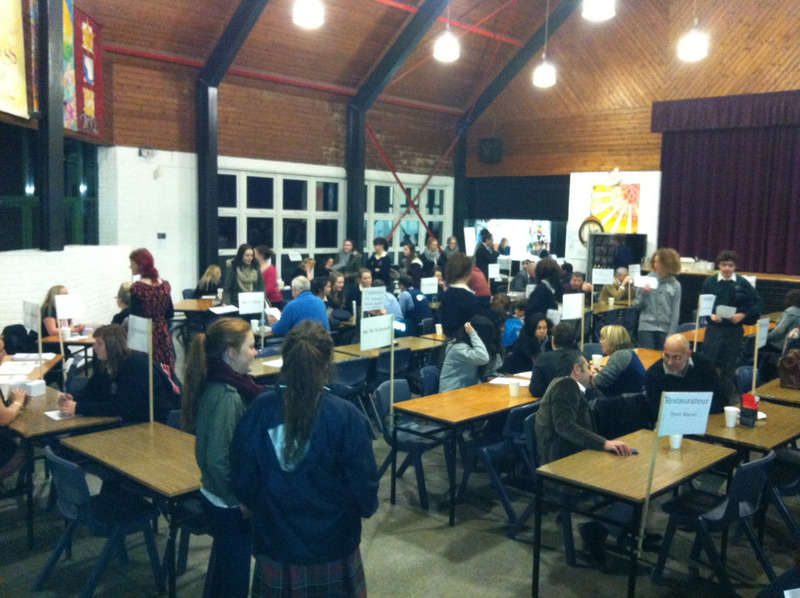 The event was well attended by over eighty students and many of their parents. It was a perfect opportunity for students to gain an insight into the day-to-day lives and activities of various jobs and careers.